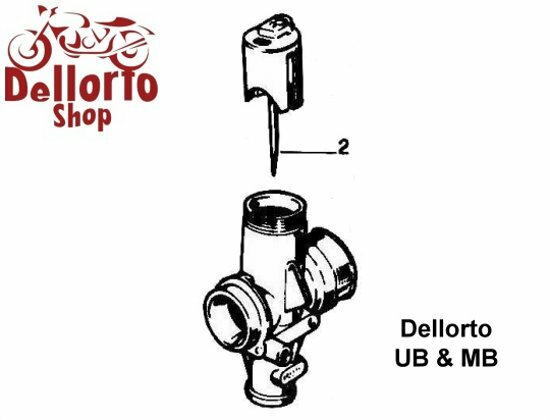 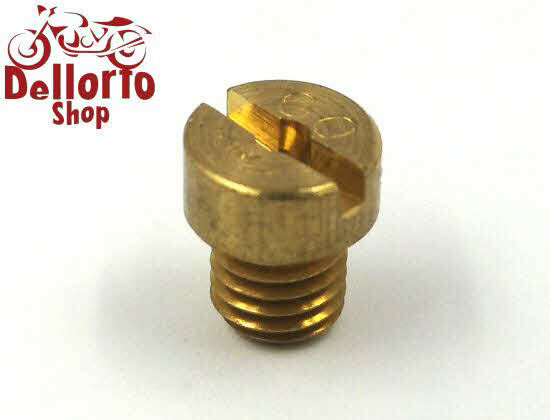 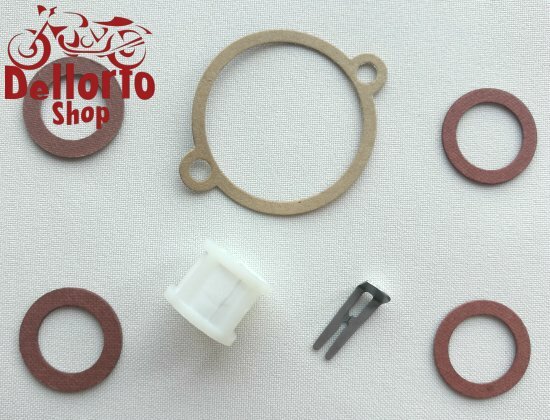 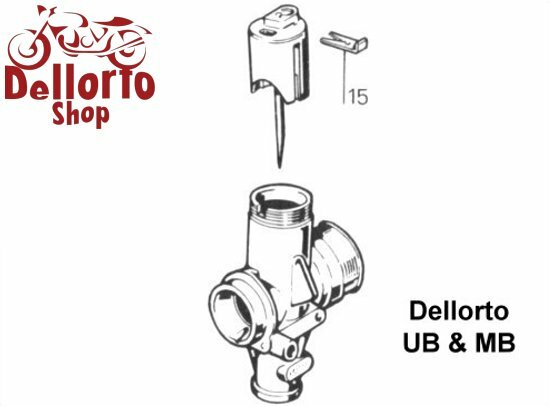 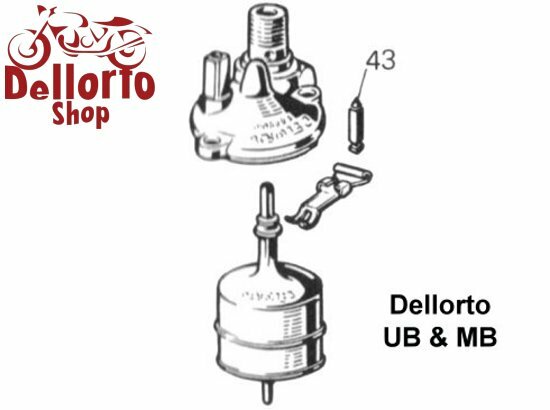 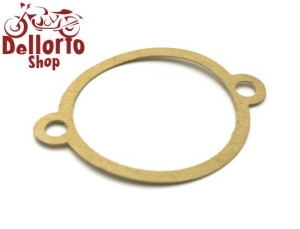 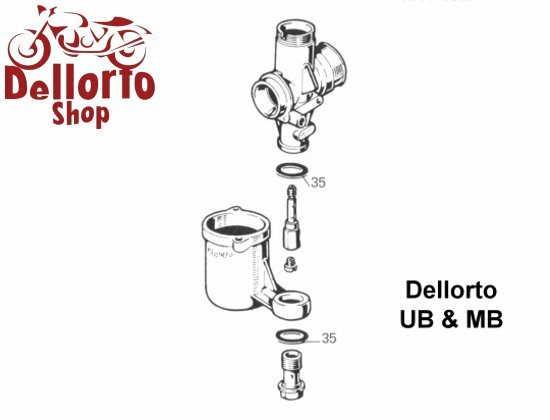 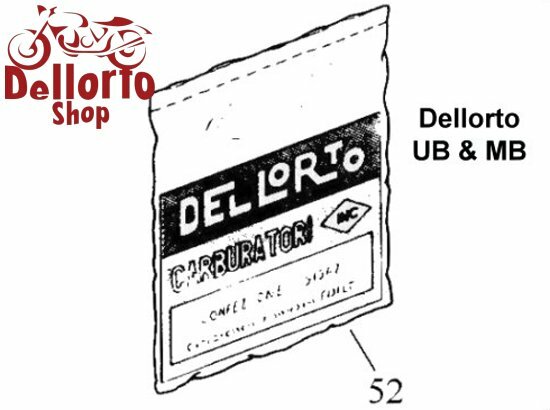 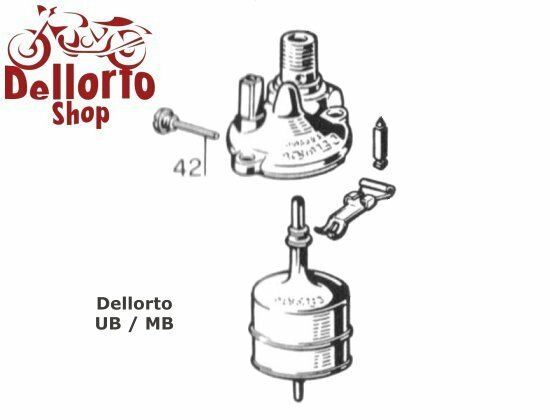 Dellorto UB and MB Carburetor Parts. 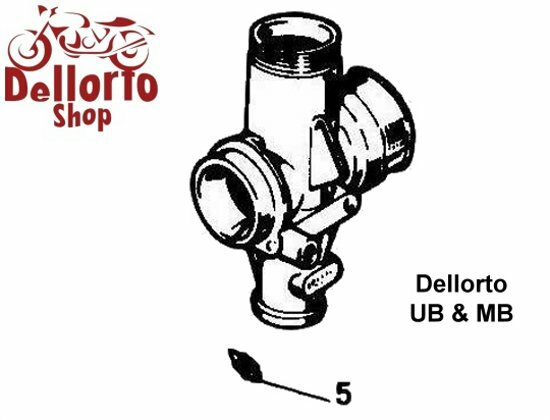 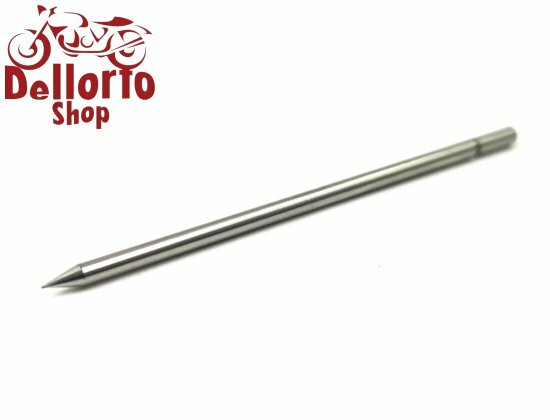 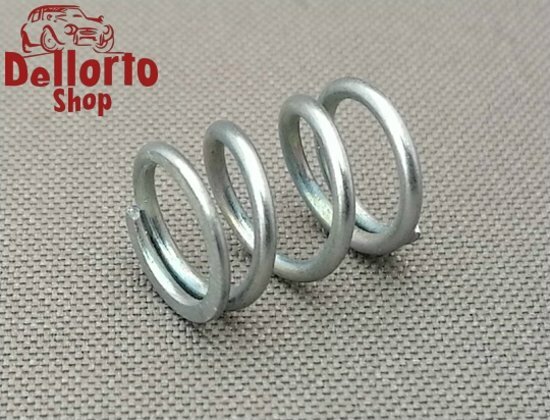 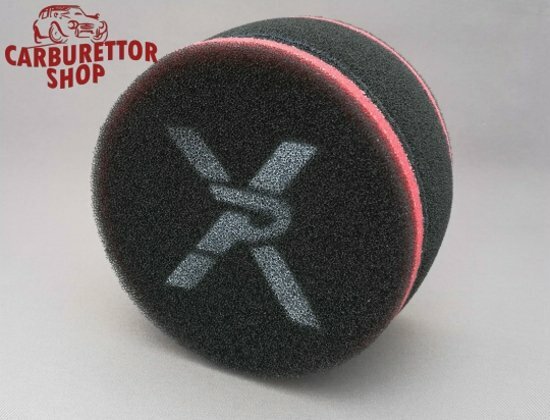 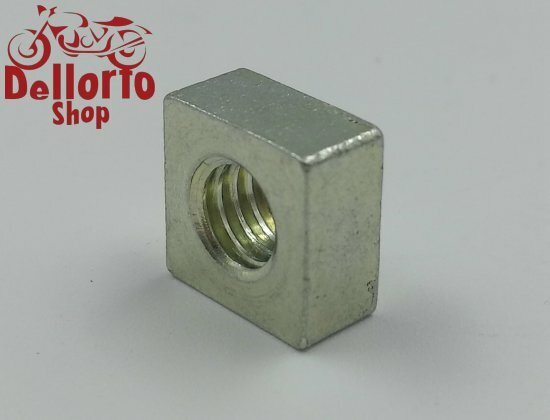 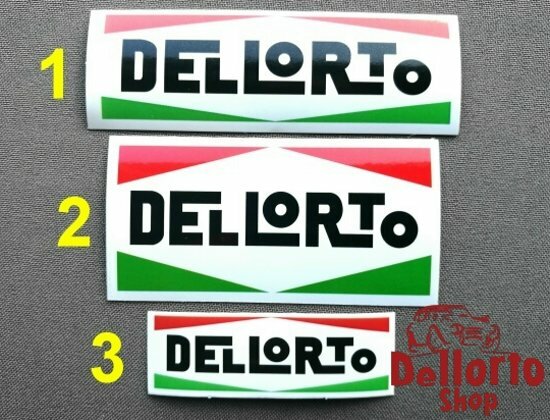 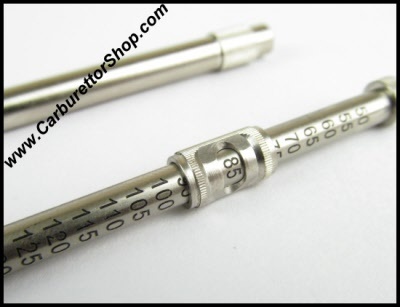 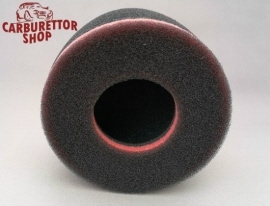 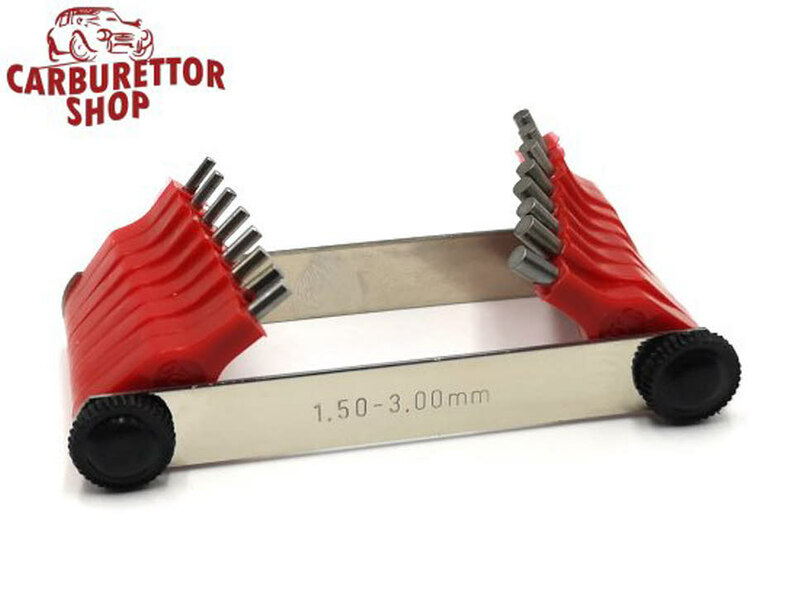 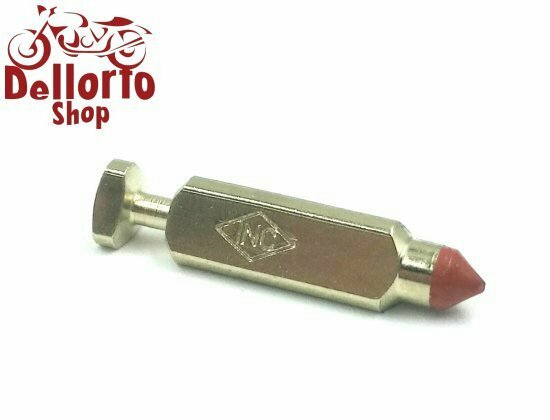 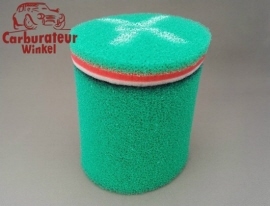 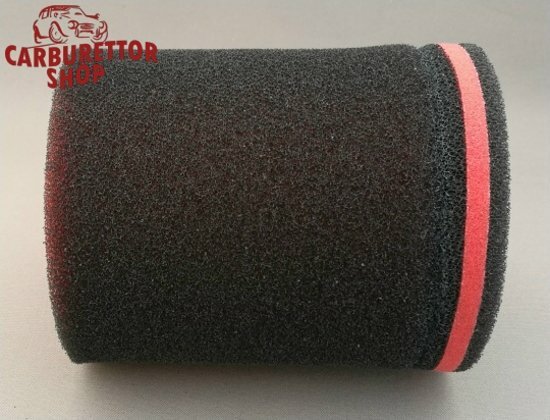 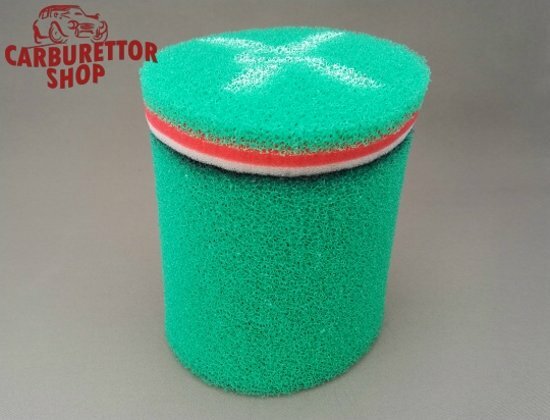 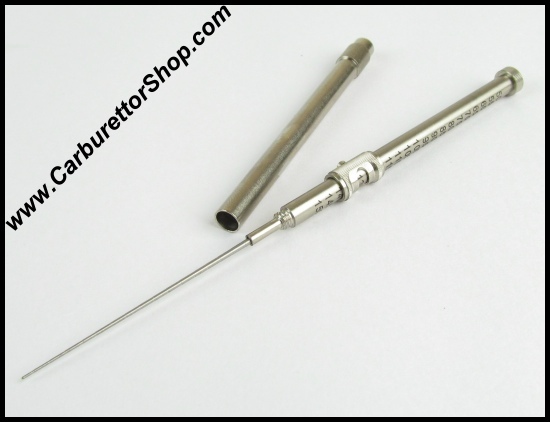 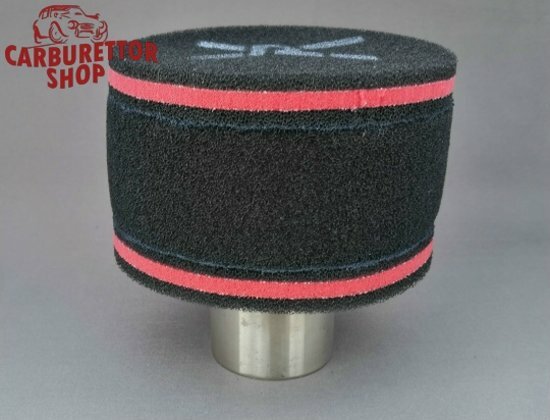 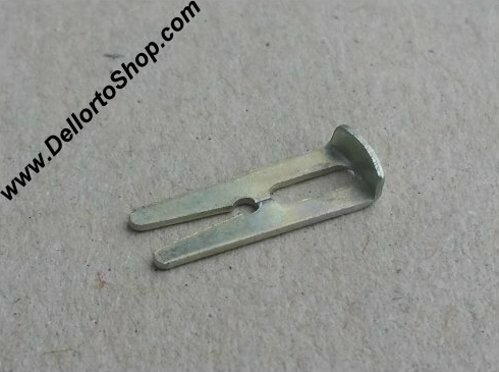 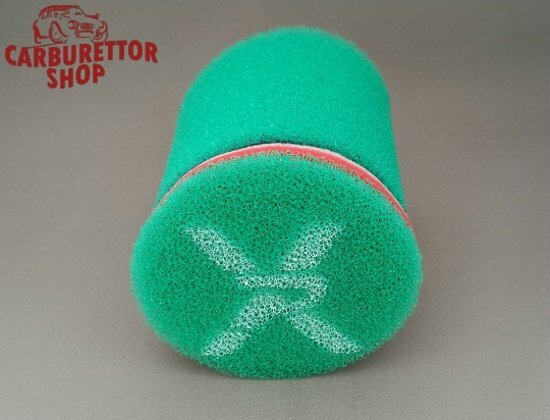 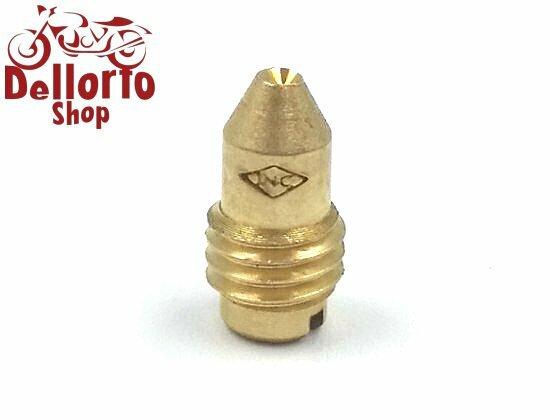 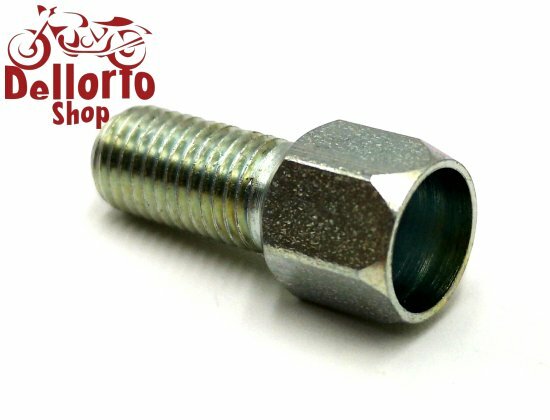 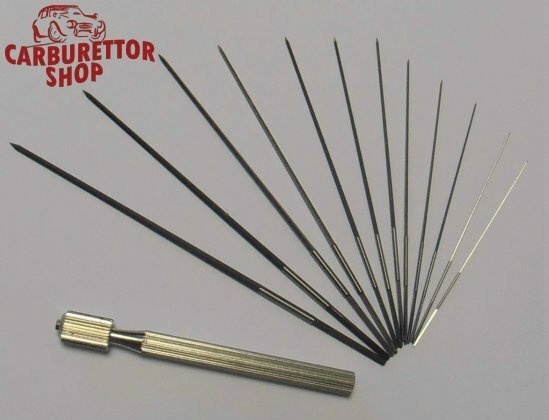 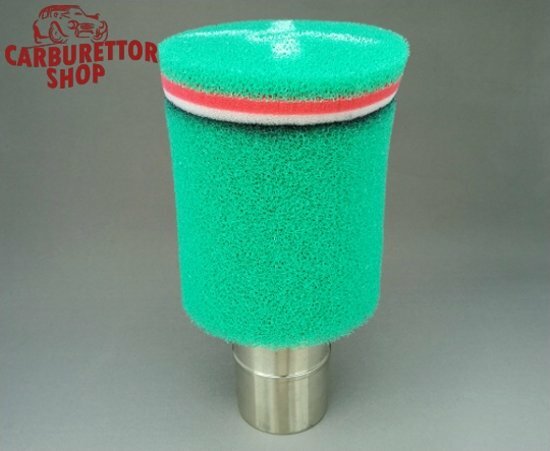 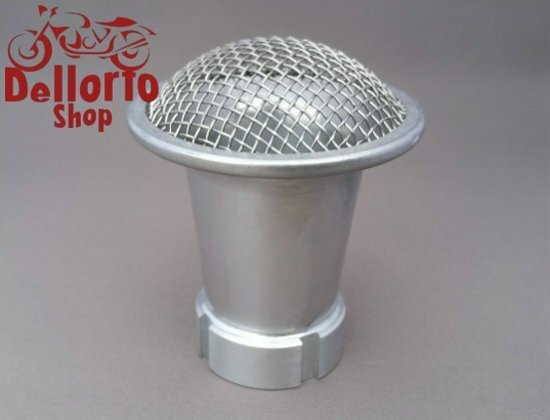 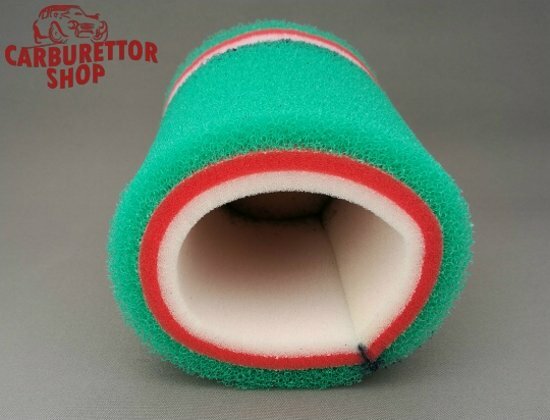 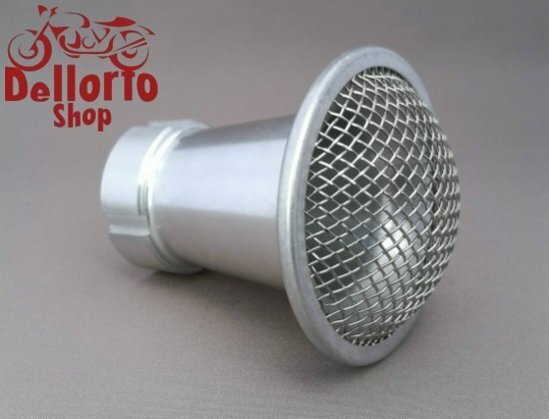 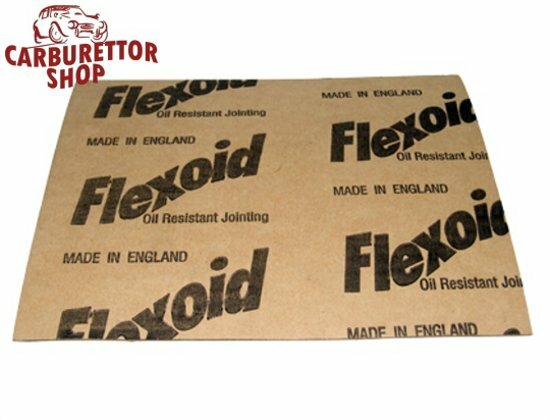 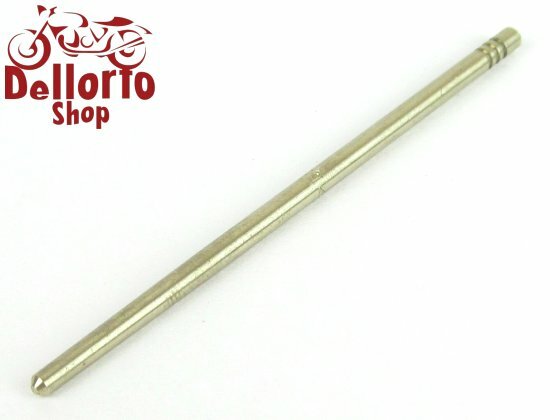 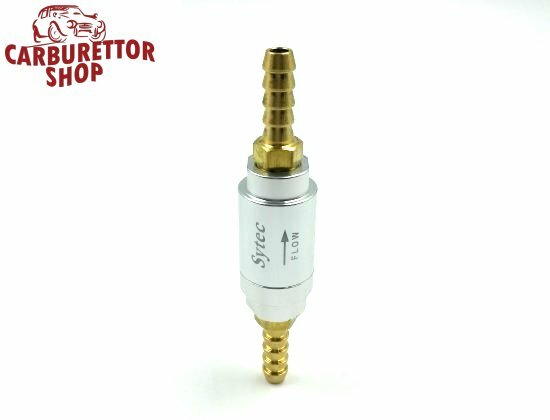 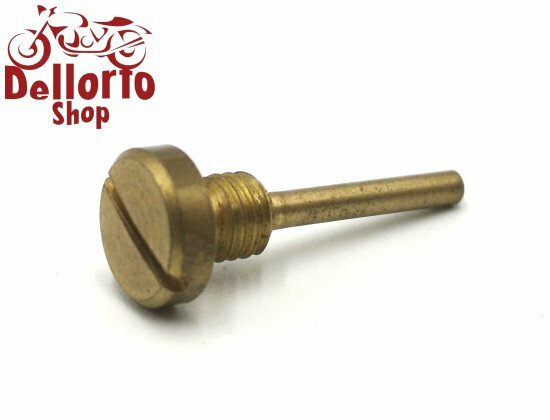 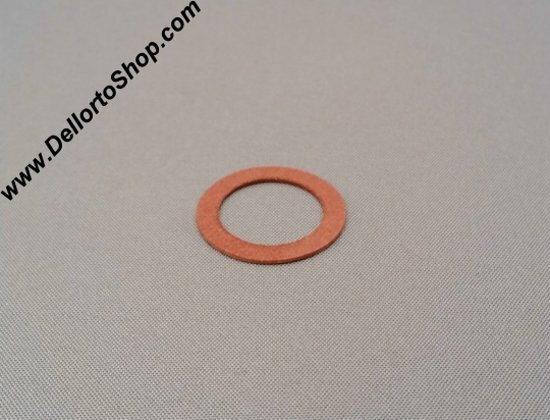 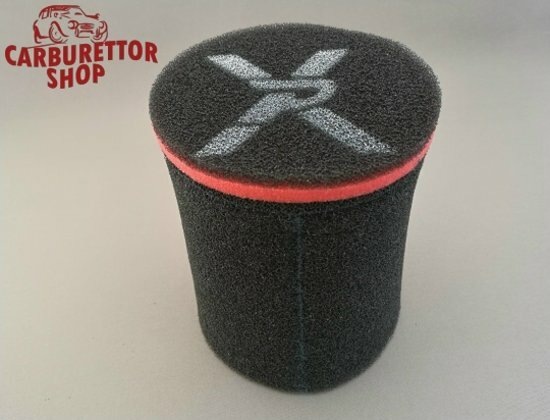 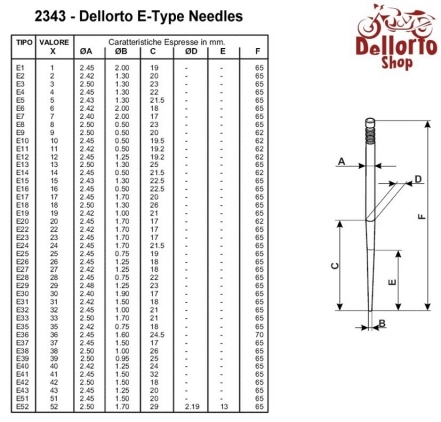 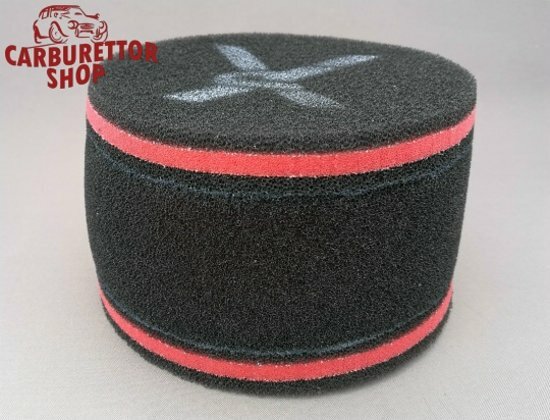 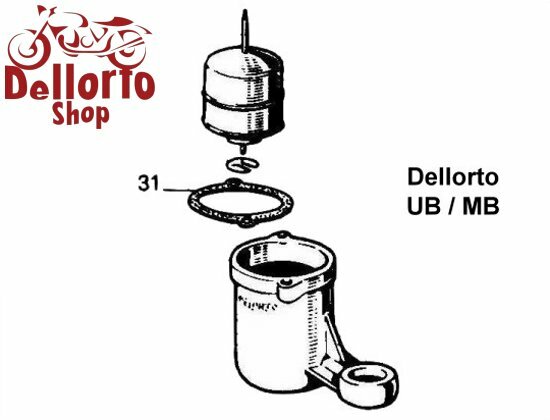 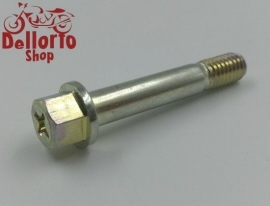 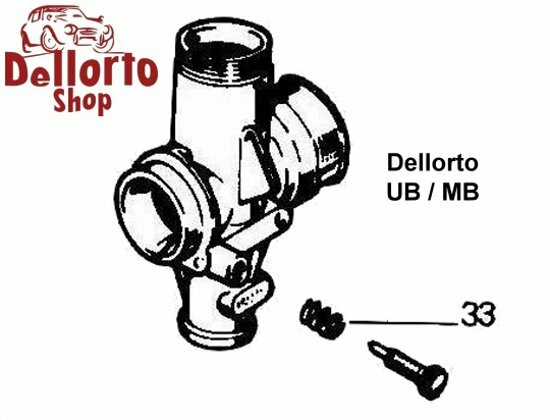 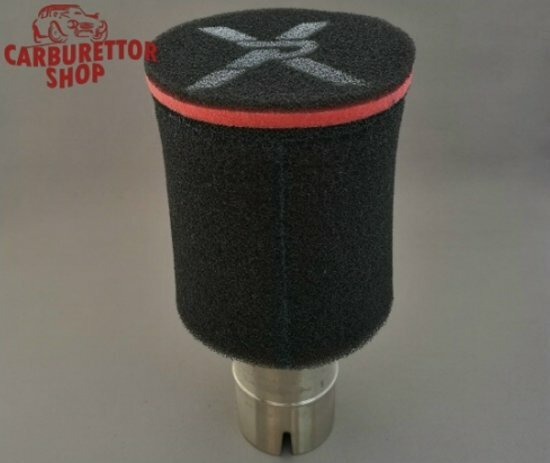 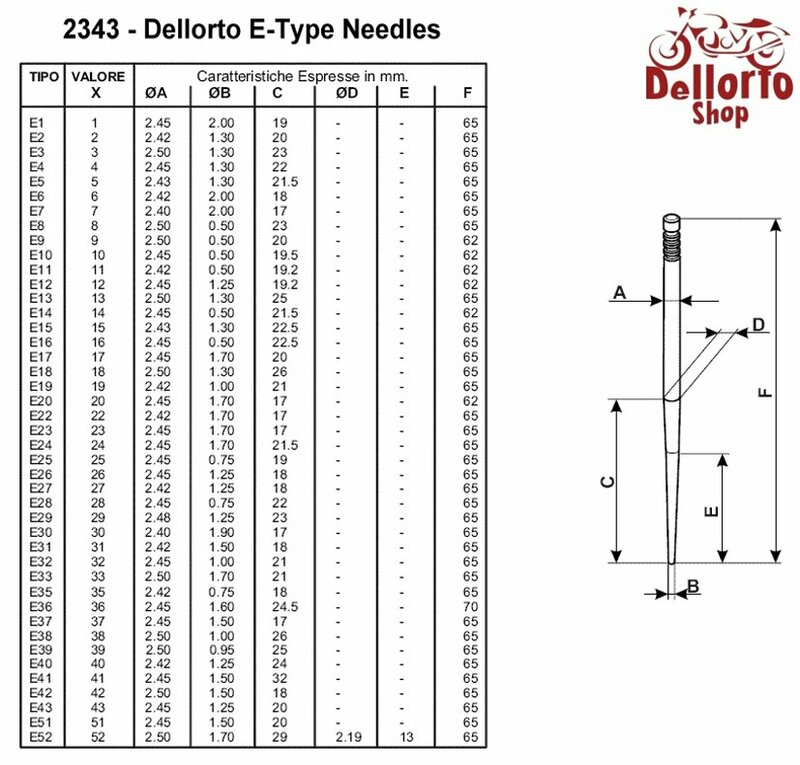 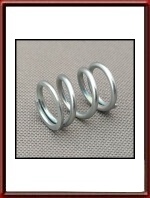 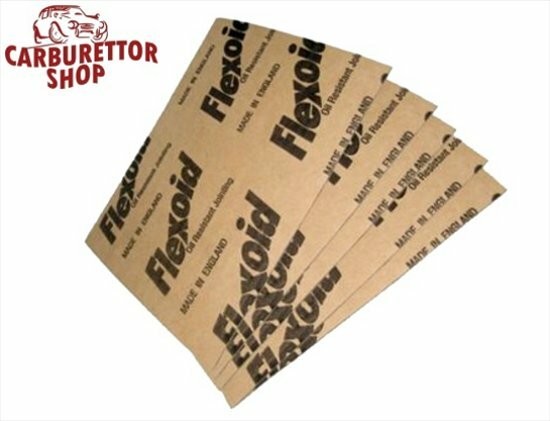 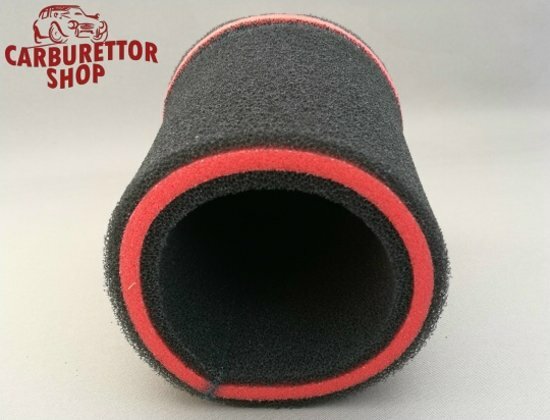 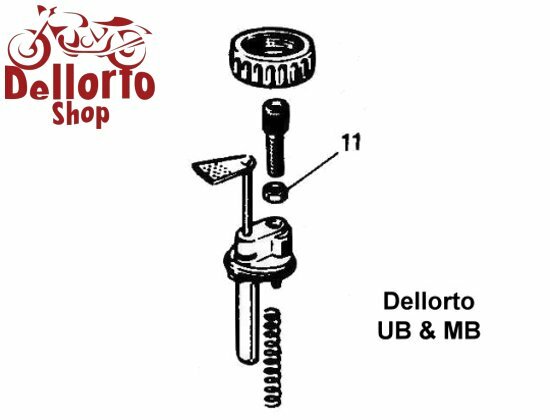 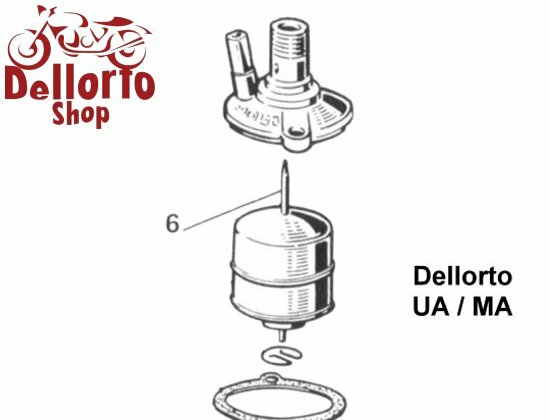 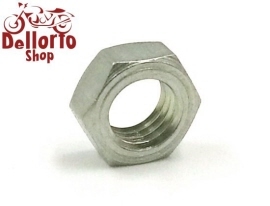 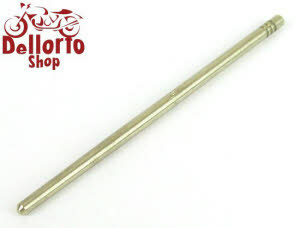 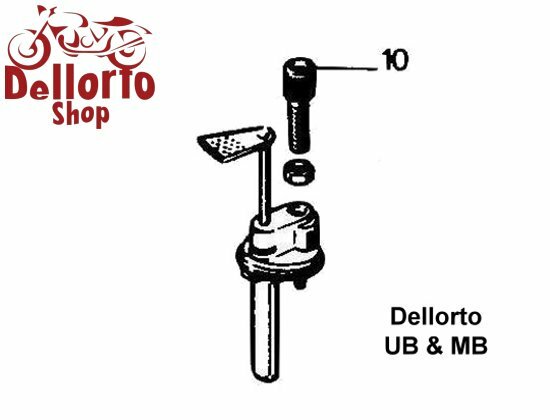 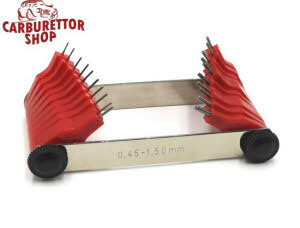 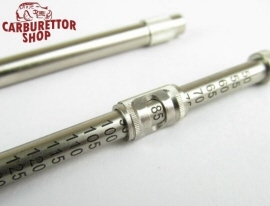 On this page you will find all currently available parts for the Dellorto MB and UB range carburettors. 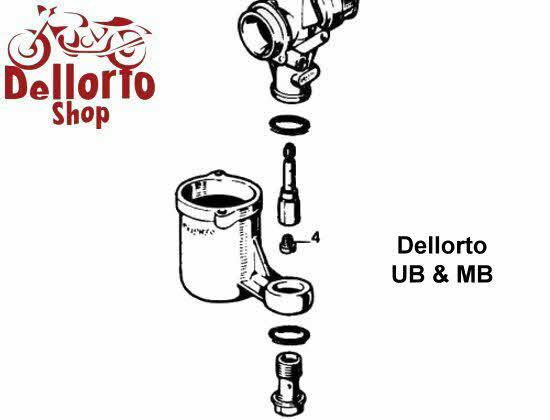 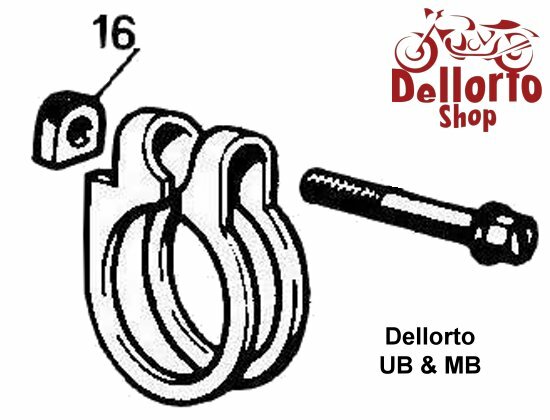 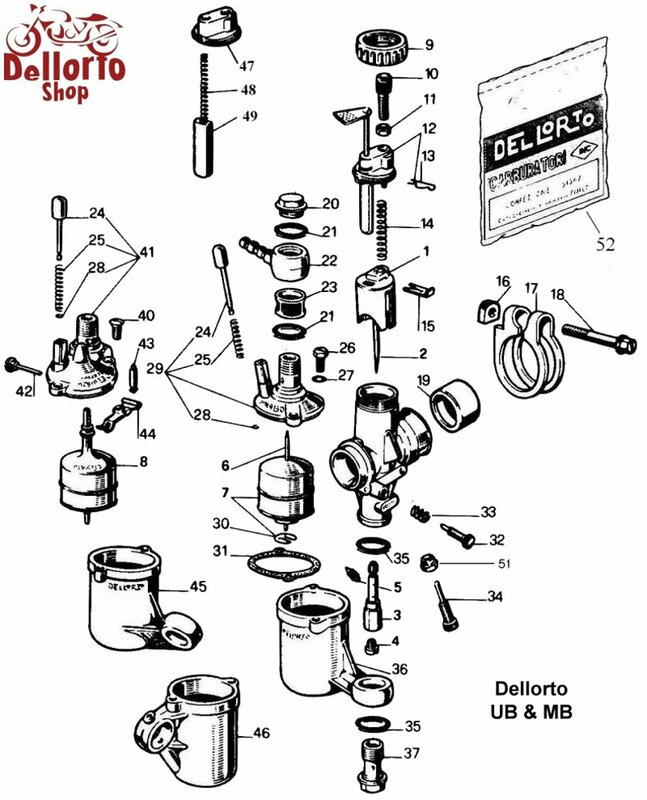 Click HERE for an exploded view drawing of the Dellorto UB / MB.